The Entrepreneur’s Masterclass will lift the awareness in Entrepreneurs for those who need to source capital and finance to fuel the development and accelerate growth of their venture. The masterclass will detail the interests, needs and expectations of Private Investors, and particularly Angel Investors, when considering early stage emerging business ventures. The masterclass will be delivered by expert industry practitioners who have successfully built new ventures and secured venture funding. Delegates will learn how to structure their investment proposition and prepare a pitch to communicate to prospective investors to engage their interest and potentially their capital and participation. CCI in collaboration with the Perth Angels investor network is delivering a program that will help both entrepreneurs and investors develop their skills and experiences and for the entrepreneur to become investment ready and for the investor to become investor ready. The Catalyst program will build to a Pitch Event in September of this year where a selection of investment ready ventures will present their business opportunities to interested CCI members as well as private investors. Andy Lamb is a successful entrepreneur driven by innovation, and the excitement of what can be. As a mentor, speaker and facilitator of change, he is constantly supporting the success of other entrepreneurs. 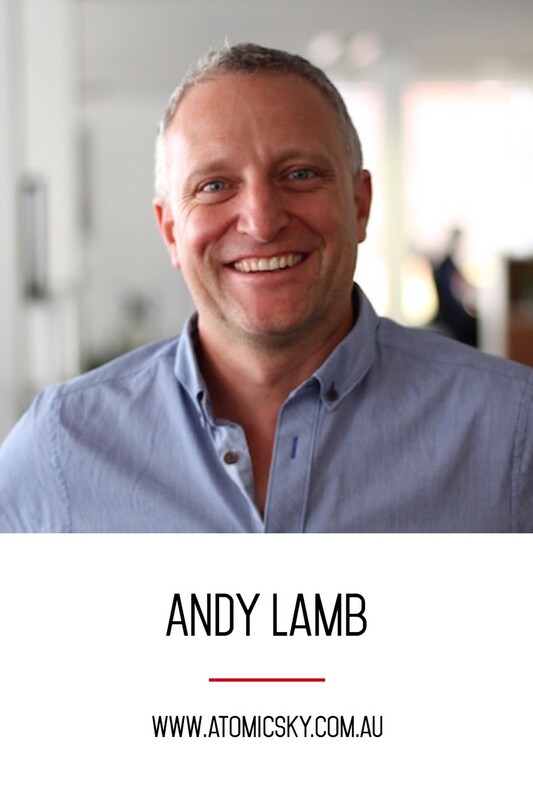 A serial disruptor and early adopter of new technology trends, Andy has been involved in technology-based businesses for over 25 years. He uniquely balances a 20-year corporate career holding senior strategy roles for global consulting and financial companies with hands on start-up experience, and a deep research and education view point. An experienced investor in early stage businesses, Andy was previously the Deputy Chair of the Perth Angels and is uniquely qualified to assist emerging ventures to become investment ready.